The tires on your RX Hybrid shouldn’t be the same as the tires you put on your RX or CX. Each Lexus Hybrid requires a different type of tires then its conventional version. The tires for Hybrids are designed to maximize efficiency and recovery for braking systems which helps to keep your Hybrid delivering at peak efficiency. During your Lexus service, for any model from the ES to the GS or LX, our Lexus service technician will check to see that your tires are of the right type, and in the right condition, to help you maximize your driving performance. For sport models like the IS C and IS F, tires play an even more important role in maneuverability. Performance cars are meant for higher speed driving and increased expectations for handling corners and turns. During your Lexus service, we will measure the tread and monitor the wear on your performance tires to make sure that they allow for the best grip on the road possible. 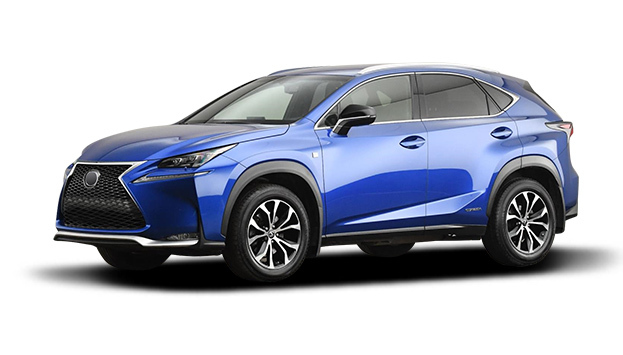 As part of our standard Lexus service, we will also visually inspect the underneath of your car and the suspension to make sure your Lexus stays as responsive to your driving as it was when you first purchased the car. Call and make an appointment for your next Lexus Service at Cusson Automotive today. We are conveniently located in South Windsor. We stock Lexus OEM and approved replacement parts for all makes and models including the Hybrid CT, RX, ES, GS and LS. At Cusson Automotive, we put your safety and your car’s performance first.